Death is not the end in Genesis Alpha One. 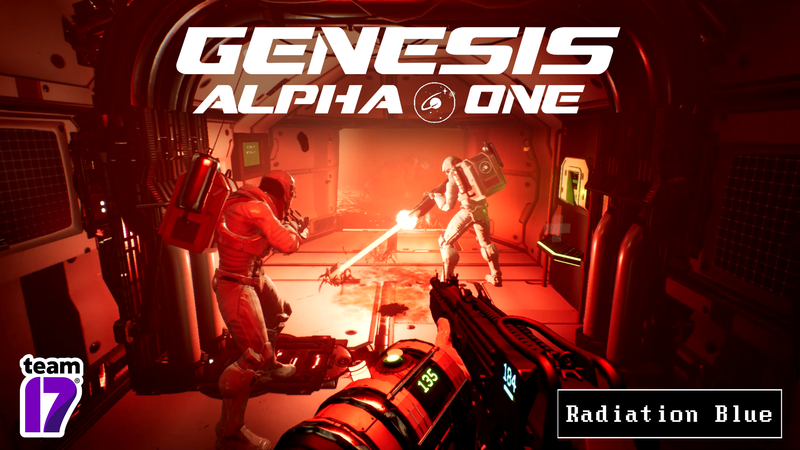 Launching on January 29th 2019, Genesis Alpha One mixes thrilling roguelike mechanics with deep ship building and fast first-person action, putting you in the role of an interstellar pioneer. And as we get closer to launch, we have a new trailer showcasing some of the roguelike elements you can expect during your space race to save humanity. Pre-purchase the game to receive the Rocket Star Corporation pack which includes exclusive weapons. Genesis Alpha One will be available on PS4, Xbox One and the Epic Games store for PC. A boxed version will also be available for PS4 and Xbox One from select retailers.